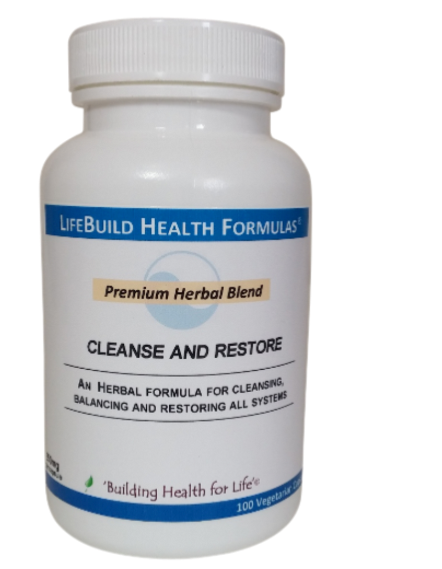 The Cleanse and Restore Formula is a proprietary blend of herbs designed to help the whole body detoxify and cleanse as well as support the body during the process. Each herb has a specific purpose, but like all herbs, have several side benefits due to the complex nature of herbs. 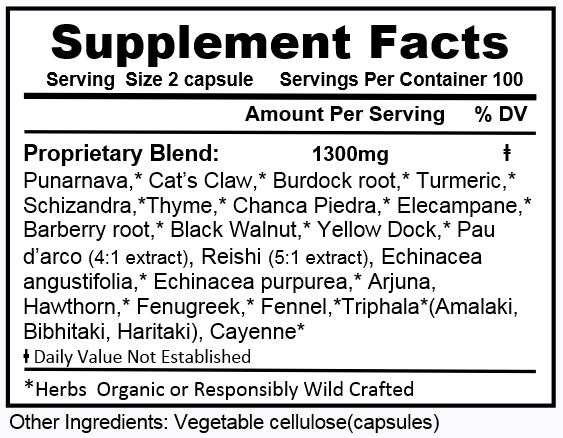 Ingredients: A proprietary blend of Punarnava, Cat's Claw, Burdock root, Turmeric, Schizandra, Thyme, Chanca Piedra, Elecampane, Barberry root, Black Walnut, Yellow Dock, Pau d'Arco(4:1 extract), Reishi (5:1 extract), Echinacea Angustifolia, Echinacea purpurea, Arjuna, Hawthorn, Fenugreek, Fennel, Triphala(Amalaki, Bhibitaki, Haritaki), and Cayenne. 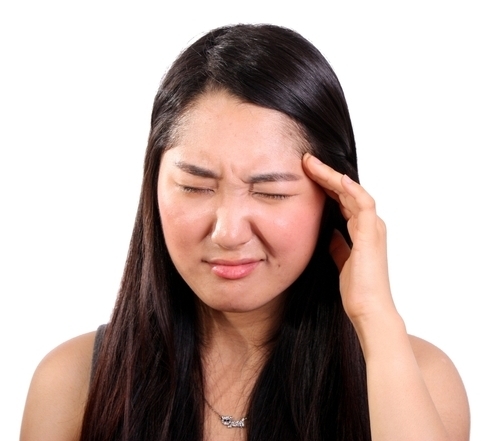 If you get sick easily, are tired a lot or have trouble getting out of bed, have brain fog, joint aches, skin problems, or even consistently bad breath, you may benefit from the Cleanse and Restore Formula. 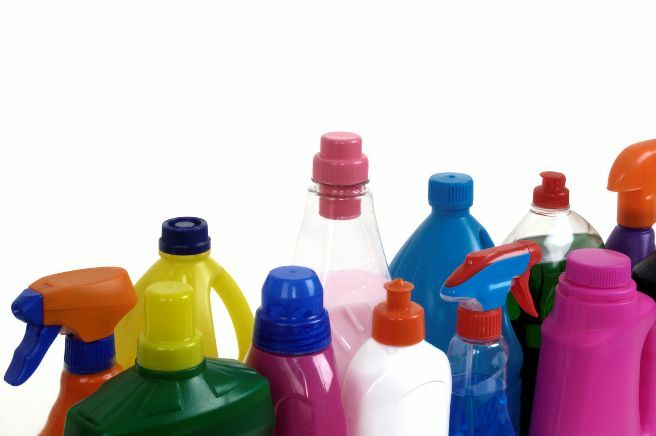 Also, if you work in an environment or industry where you are routinely exposed to toxins such as hair or nail stylists, cosmetics, landscapers, roofers or painters, textile workers, cleaning companies, pest control, cooks and other restaurant workers, or in factories or industry where toxins are a part of the job, you may also benefit. Why is cleansing and detoxifying so important? People who are new to herbs or natural remedies in general might not be familiar with the whole process of herbal cleansing and detoxifying and why it's important. But herbal cleansing and detoxifying is one of the oldest traditions in natural medicine for one very good reason: it can help restore health. Poor sleep. Difficulty getting out of bed in the morning. Here's the thing: carcinogenic and other health robbing toxins that we all take in tend to accumulate over time. 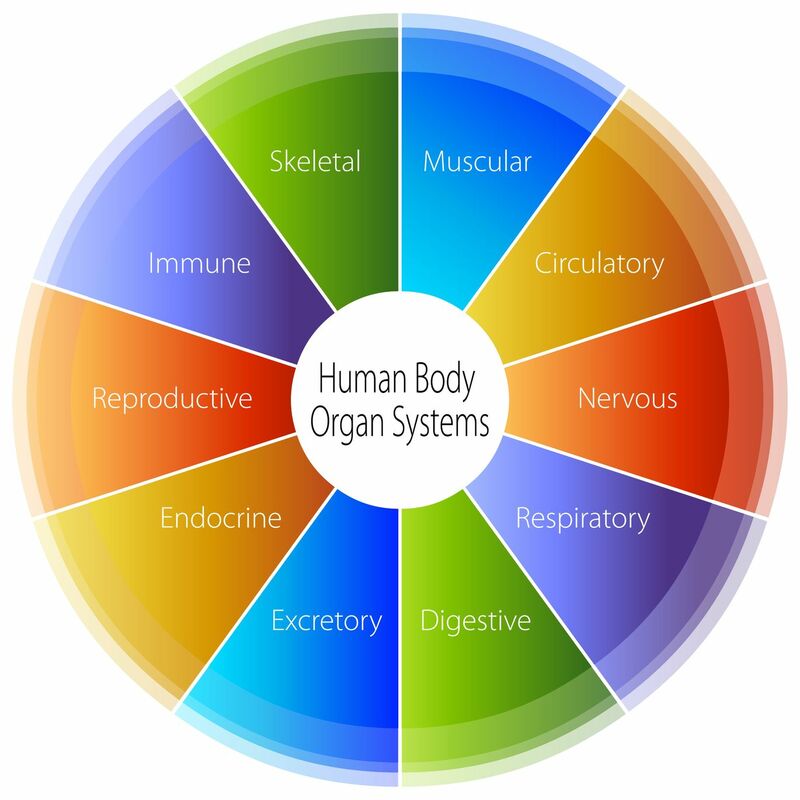 Toxins also produce inflammation, and inflammation is now thought to be a root cause of nearly all major diseases, including cancer, heart disease, arthritis, allergies, and more. Your body is an amazing instrument. But it was not designed to eliminate and detoxify the sheer numbers of toxins that gets absorbed by the average person and that accumulates over time. That's why routine cleansing becomes pretty important. You help to eliminate toxins before they affect your health long term. And isn't that what prevention is all about? Taking charge now so you have better health today as well as a longer bucket list later. Suggested Usage: As a dietary supplement, take 2 capsules once or twice daily between meals. Mildly laxative. May cause an increase in energy. Herbal cleansing is about as old as we are and more important than ever. We see written records dating back thousands of years to early cultures that reference herbal cleanses.The Egyptians, Chinese, South Americans as well as our own American history show herbs were used regularly for cleansing and detoxifying purposes.